It is our mission to utilize our God given talents and capabilities to create an environment through the industry of home building, land development and real estate where people play, where laughter counts, where communities grow and learn and where everyone matters. We believe “life is not measured by the number of breaths we take, but by the moments that take our breath away!” We realize that a “home” is far more than just a house. It is our desire to build homes, not just houses. That involves building people, not just structures. We desire to help people see that real life is far more than just a means of living. Therefore our objective is to build and promote a truly breathtaking lifestyle for every person with whom we have influence. We believe real value is best represented as the best combination of price and quality. Real value is neither the lowest price or the highest quality, but the best combination of both achieved by logistical analysis of the Home Buyer’s design expectations in contrast to the Home Buyer’s budget expectations. We work hard to help our customer’s find that delicate balance, as many times we’ve found the expectations far exceed what is achievable within a given budget. By purchasing wisely, controlling costs through keen supervision and implementing good construction science in every phase of the project we are able to deliver real value to our customers. Structural integrity is of utmost importance and we do not compromise on those critical components of our homes. Our “standard” energy efficiency features far exceed the typical industry standards and ensure many years of security, comfort and lower utility bills for our Home Owners. Most significantly we strive to see to it that the memories created and enjoyed in one of our homes will be priceless. A Providential Custom Home’s value extends far beyond the mere componentry, far beyond the original purchase of the home and well into the invested lives of every Providential Home Owner whom we serve. At Providential amenities are abundant in every home we build. It’s not about building the biggest square footage house in the neighborhood. Instead, our homes are commonly more intimate, giving our customers a luxury experience at competitive price point commensurate to the quality and quantity of the home’s amenities. We focus our efforts on the details, with creative amenity packages and an unmatched finish-out. Providential is a full service “design & build” company. We are 100% “Custom” Home Builders. Every home we build is a unique creation specifically designed to suit the needs and desires of our customers. Our customers have unlimited choices in the design and selection of the available amenities to be incorporated into their home. Full Service means that we will be there to assist you through every phase of the process from site selection to move in… or what we call “trees to keys”. We are firmly committed to excellence in the Home Building Industry and have developed a building program that will assure every customer a high quality, well-built custom home. A sound investment which will provide them a high degree of comfort and security for many years to come. Starting with just what you have, whether it be an idea, a picture from a magazine, a sketch, a photograph, or a collection of all the above, we can design the home of your dreams, exactly to your specifications! The only way to get exactly what you want in a new home is to design & build it to fit your lifestyle. Advanced planning and attention to detail is the key to a smooth and enjoyable building experience. At Providential, we strive to produce creative, family friendly designs within our floor-plans in the form of Open Kitchen – Family Room Designs, Casual Dining areas, Family Flex-rooms, Game/Media “all-in-one” combos, Command Centers and creative storage spaces to accommodate every Home Owner’s lifestyle needs. All of our homes include fabulous Outdoor Living Areas so you can relax and enjoy the great outdoors in the comfort of your own back yard. Our Providential Team is a collaboration of Custom Home Building and Land Development experience dating all the way back to 1975. That expertise is carefully crafted to each individual home we build. Our common purpose of putting God first in our business and personal lives creates a balance within our company which fuels the passion and drive that truly make PCH different from others in our industry. Greg Wright, founding member of PCH, began working in the construction industry in a cabinet shop in Smithfield, Texas in 1975. 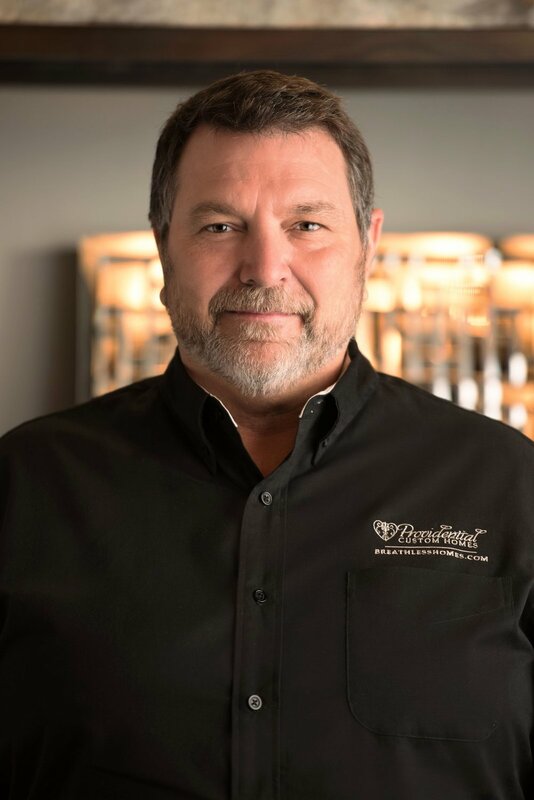 Greg started his career as an independent, self-employed Framing Contractor in 1978 and spent the following 12 years mastering the art of Wood Frame Construction. During his Framing career, Greg successfully constructed over 400 high-end custom homes for some for the top Custom Home Builders in Tarrant County at that time. After spending some time buying, rehabbing and selling existing fixer upper homes, Greg moved on to become a Custom Home Builder in 1993. In 1997 Greg partnered with his brother Mark to form Wright Designers and Builders which operated successfully for 9 years before teaming up with now Co-Owner of PCH, Ty LeBlanc to form Providential Custom Homes. 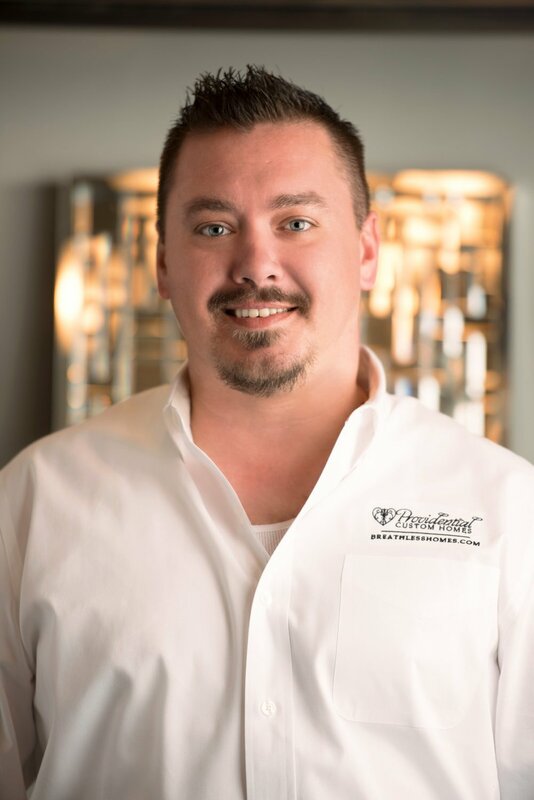 Ty LeBlanc began his home building career working in On-Site Sales for a prominent local Northeast Tarrant Custom Home Builder who also gave Ty the opportunity to try his hand at Project Management and started him on his way of becoming a Custom Home Builder himself. Ty built homes on his own for a few years before teaming up with Greg to form Providential Custom Homes. Fueled by a passion to serve both God and people, Providential Custom Homes is now a thriving and successful home building company because of the synergy and effort of the entire Providential Team and these dedicated home building professionals. Member of the Greater Ft. Worth Home Builders Association. Member of the National Home Builders Association. Member of the Texas Association of Builders. Member of the Certified Master Builder Corporation. 10 Year Limited Structural Home Warranty. Home Building excellence since 1978. Spring Tour 2009, 2010, 2011, 2012 Award Winning Home Designs. We have been in business successfully since 1978. We will Custom Design and Build the style of your choice: Contemporary, Old World, Mediterranean, Traditional, etc... being a Custom Builder means we don’t make you conform to our style, we build what you desire. We build all over northeast Tarrant County including (but not limited to) Keller, Southlake, Grapevine, Colleyville, Westlake, Northlake, Justin, Argyle and Roanoke among others. Absolutely! If you already own a lot, we will be happy to meet you on site and discuss a custom project for your property. We usually have at least one furnished Model available. Currently our Model Homes are located in The Legacy in Colleyville and The Highlands in Northlake. We are very involved in the design process, sharing our experience and technical expertise throughout the design process. However, we use a qualified draftsman to actually draw the blueprints. Depending on the customer, between 30 and 60 days. A 3,500 square foot home takes 7 - 8 months while a 5-8,000 square foot home could take 10 - 14 months. Of course, there are factors that cannot be controlled, like the weather for example; but we will keep you informed of the progress every step of the way. Yes, If you are looking to do a complete home makeover, renovation or large room addition then we can definitely help. Larger, un-occupied and more all-encompassing projects are our specialty, however our business is not set up for small Kitchen & Bath remodels. We are hands-on and very actively involved in the construction process. We oversee all aspects of construction personally. During the plan design phase, we will ask you for your ‘wish list'. We will present you with pricing and help you make decisions on how to maximize the value of your investment based on your budget. We will also present you a very detailed set of specifications, so you know up front what is included and there are no surprises along the way.